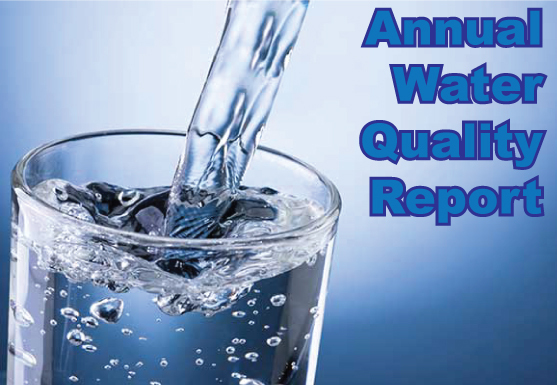 If you have any questions about this report or concerning your water utility, please contact Paul Fulgham, from 8:00 a.m. to 4:30 p.m. Monday thru Friday, at (435) 257-9471. We want our valued customers to be informed about their water utility. If you want to learn more, please attend any of our regularly scheduled meetings. They are held on the 1St and 3rd Tuesdays of each month at 7:00 p.m. at the Tremonton City Office Building located at 102 South Tremont Street.